O (Observation): The understanding of God in parts of the Old Testament is that God allows good and evil to befall God’s followers. If they receive blessing, that is good and this blessing is a reward. If they receive harm, this is to make them understand their sin and the challenges that come with that sin (in the hopes that they would sin no more). Being tried like silver seems to be like a smelting process by which the silver is burned at a high temperature and in this process impurities are removed. In God’s people, they see God trying to purify the people through helping them to know the effects of their own sinfulness. The punishment of sin is not something we need in addition to the sin itself. Rather, in sin, we tear ourselves away from God and from others. That is a hell (or punishment) in and of itself. That distance we put between each other as we sin towards our neighbor is a chasm that feels like an eternal distance. We feel alone. We feel abandoned. And sometimes, we have no one to blame but ourselves. 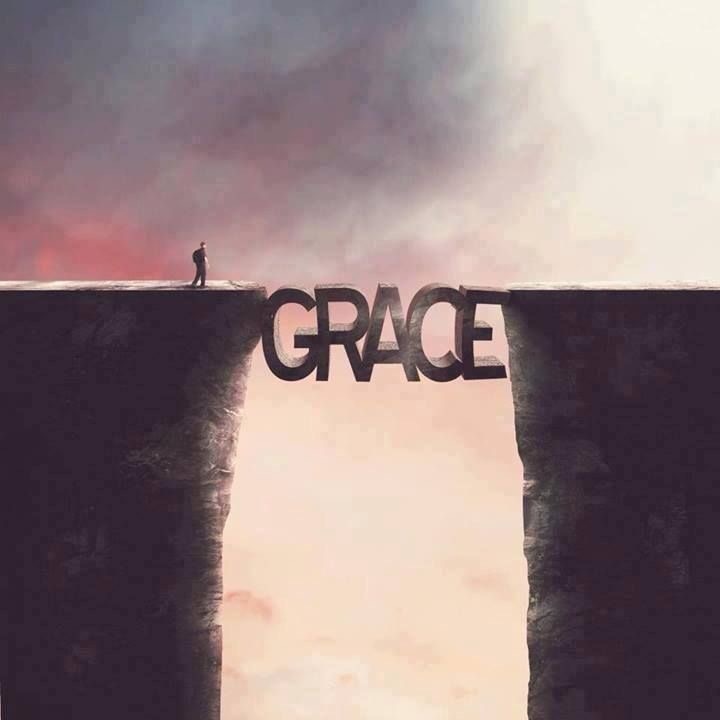 Christ, however crosses this chasm, even the chasm caused by death. And Christ brings us back into relationship. We need only to seek that forgiveness. Recognize our own wrongdoing. P (Prayer): Lord, we give you thanks for the forgiveness you are always willing to show to us. Amen. This entry was posted in Digging Daily and tagged Alone, Christ, repent, Separation, Sin. Bookmark the permalink. ← Shout it? Live it? Both?